We also love action. 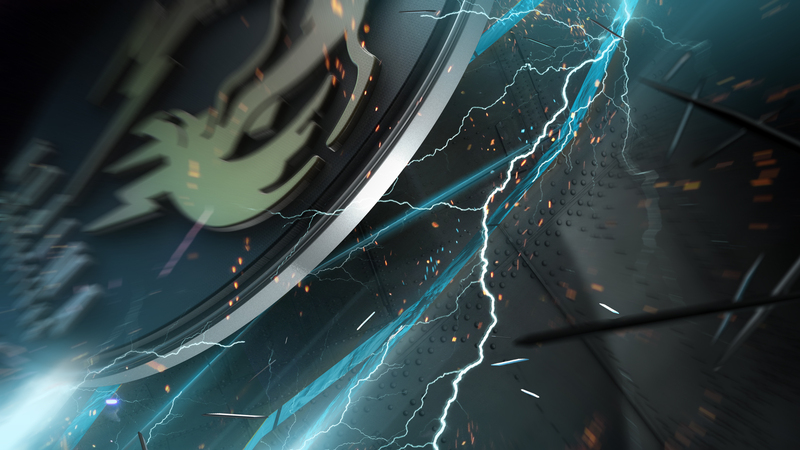 This is why early in 2011 we asked one of our designers to pick one of the most famous video games and create a concept for the user interface. 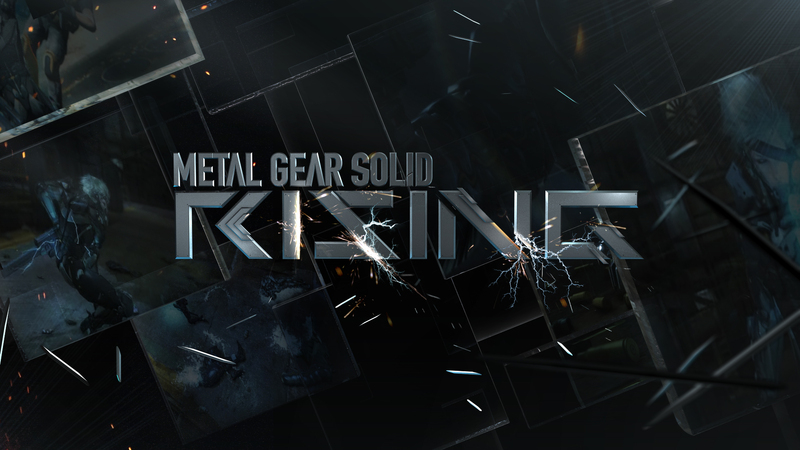 He chose one of the most awaited one: “Metal Gear Solid: Rising”. It is easy to understand how fans were eager to have informations about this game. 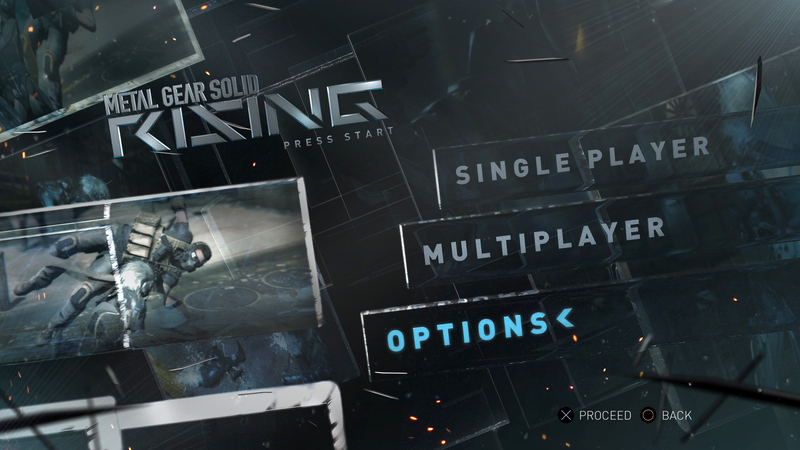 One of the most anticipated features of the game was the opportunity to have multiplayer functionality. Our designer created the fake user interface in a very creative and professional way, but when it came to design he added to the main menu the “Multiplayer” option. He couldn’t imagine what this would have generated on the web. 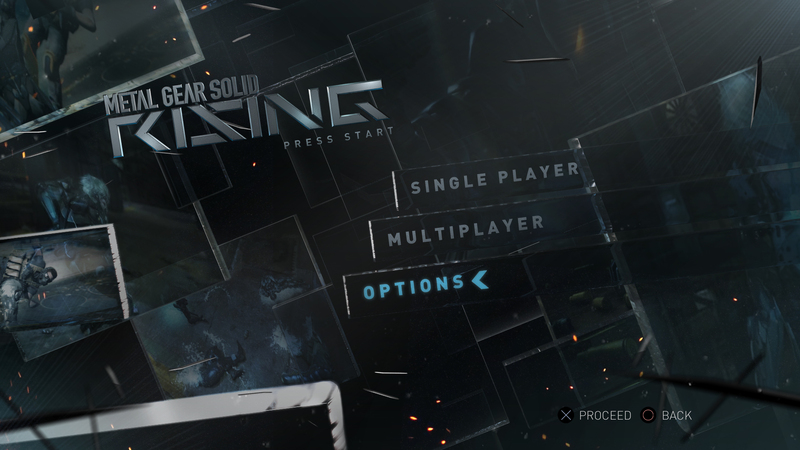 One blogger found these images on our website and thought that we were working on the user interface of the game for Kojima, and that we published them before the release of the game on the market. Moreover he thought to discover before everyone else that the game had the “multiplayer” function. So he began to post this breaking news on the web, which jumped from a blog to another in a couple of hours. 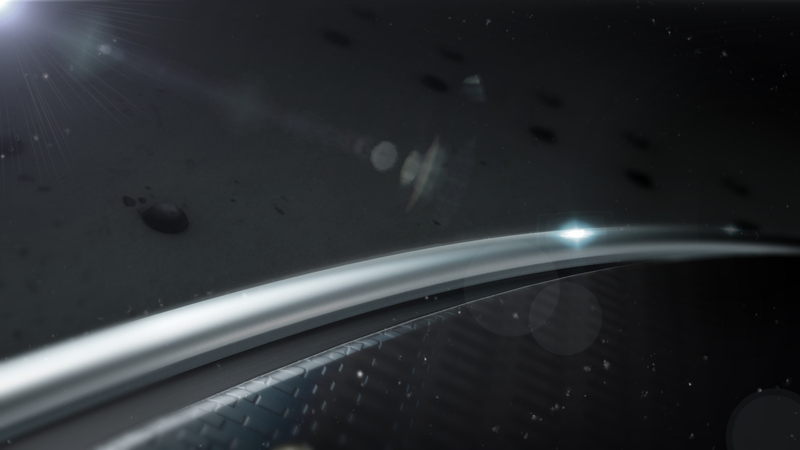 After 4 hours we started receiving messages from everyone asking for informations about the game. It was night time in Italy so we discovered it only in the morning. 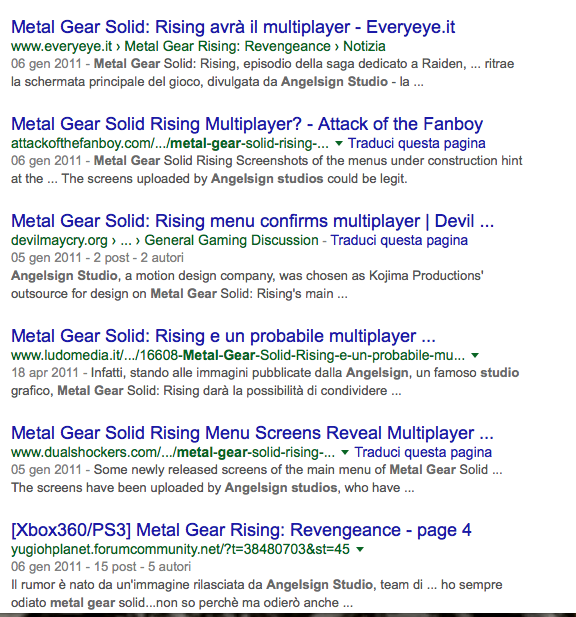 At that time our agency was called Angelsign Studio, still today if you write “Angelsign Studio Metal Gear” on google you will have 21.000 results, but in these days of 2011 they were like 12.000.000. 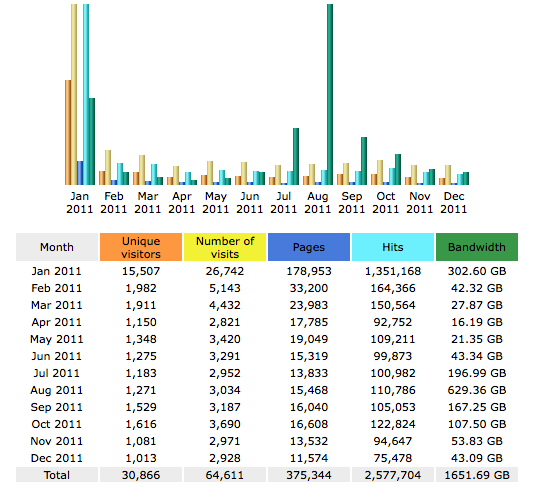 The accesses to our website augmented exponentially, we got 15.507 visitors in two days. We tried to explain that our style frames were only a mock up, but the big angry beast of internet had already been awakened and it was not possible to stop it. At least not with conventional weapons. Our images were duplicated on millions of gaming blogs and the presence of the awaited Multiplayer option, in the gaming world, was the biggest news of the day. But the main problem was not for us. 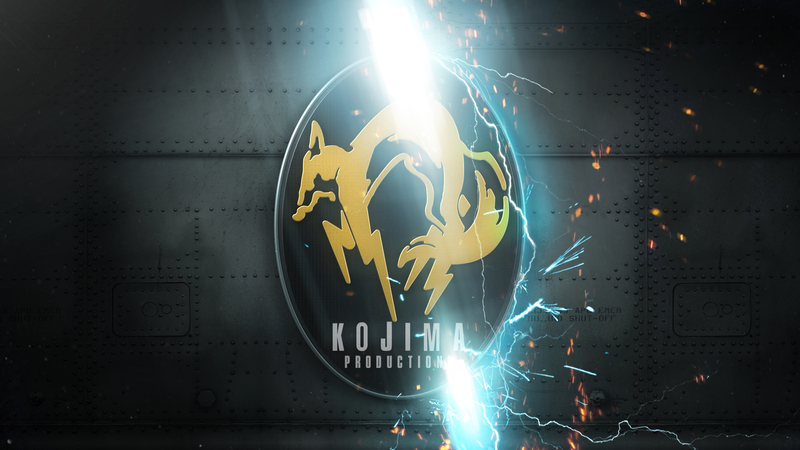 It was for Kojima Productions. The letter from the Kojima’s lawyer was not late to arrive. 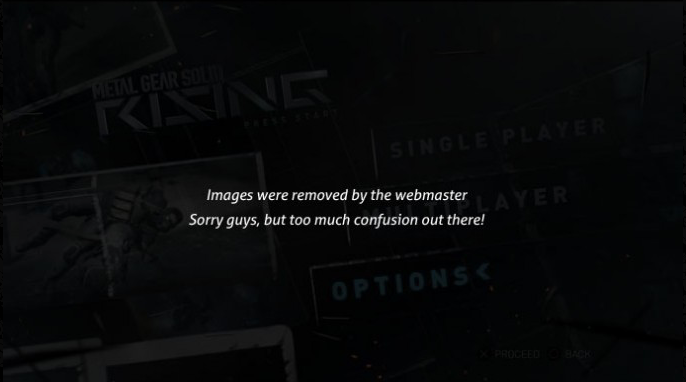 He asked us to remove immediately all the images because they were creating confusion on the web. We removed them, and were interviewed by one of the most famous gaming blog of the time, explaining what happened. The real point of the story was that the design of that menu was so good that everyone took it for the real one, as there were high expectations around the release of the game, which did not happen. And we gave all those people something…something to talk about. It was our first real approach to incredible power of the Internet Beast, and a very big lesson for us on how information travels and works today. After all this has taught us how carefully communication must be handled. It was all about a game, but it was not a game.